If you’ve heard about Mormons, you may wonder who started Mormonism. Joseph Smith Jr. is perhaps best known as the man, through whom God restored His true church, The Church of Jesus Christ of Latter-day Saints, also known as the Mormon Church. 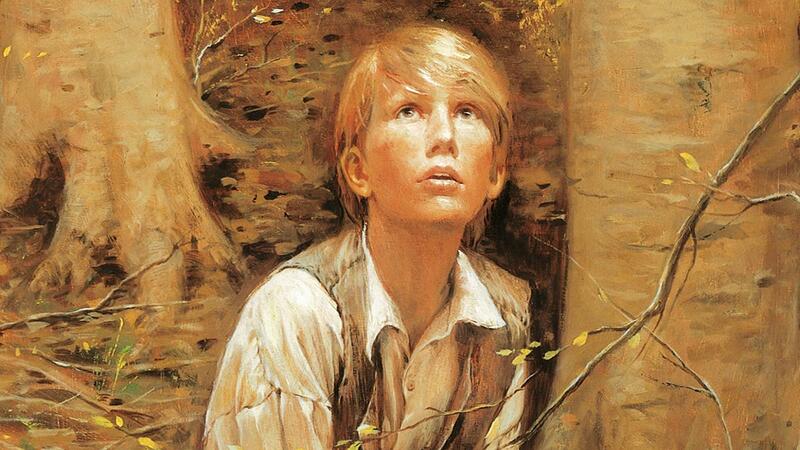 But long before he was known as the founder of a worldwide religious movement, Joseph Smith was a humble boy who simply desired to know which church he should join. How did Joseph Smith become interested in religion? As an adult, Joseph recollected that “at about the age of twelve years my mind became seriously impressed with regard to the all-important concerns for the welfare of my immortal soul” ('History, circa Summer 1832,' 1–2, josephsmithpapers.org, spelling, punctuation, capitalization, and grammar standardized). During Joseph’s early teens, he and his family lived in a part of rural New York state that became known for its religious enthusiasm. Palmyra, the town where Joseph and his family lived, and the surrounding area were known as the “burned-over district” because of the religious revivals that repeatedly swept the region (see “First Vision Accounts,” Gospel Topics, topics.lds.org). Joseph was both moved and confused by this religious excitement and earnestly desired to know which of the many sects laboring for converts was God’s true Church (see Steven C. Harper, “The First Vision: A Narrative from Joseph Smith’s Accounts,” history.lds.org; see also Joseph Smith—History 1:9–10). Joseph, who was fourteen years old at the time, turned to the Bible for help. Inspired by James 1:5, which reads “if any of you lack wisdom, let him ask of God,” Joseph went to the woods near his home to seek answers in prayer (see Joseph Smith—History 1:11–15). What is the First Vision? 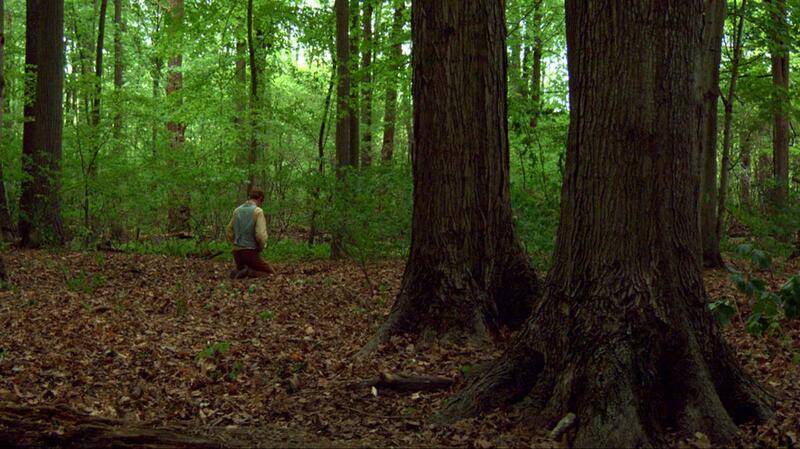 After Joseph entered the woods, he knelt in a secluded grove of trees and began praying aloud for the first time in his life (see Joseph Smith—History 1:14). But almost as soon as young Joseph began praying, he was left unable to speak. Joseph explained, “I had scarcely [started praying], when immediately I was seized upon by some power which entirely overcame me, and had such an astonishing influence as to bind my tongue so I could not speak” (Joseph Smith—History 1:15). Joseph also related that “thick darkness gathered around [him],” and he feared that he would be destroyed (Joseph Smith—History 1:15). In response to this overwhelming opposition and darkness, Joseph increased his efforts to pray. He then experienced one of the greatest miracles of modern times, what Mormons call the First Vision. Joseph recalled of this experience, “Exerting all my powers to call upon God to deliver me out of the power of this enemy which had seized upon me, and at the very moment when I was ready to sink into despair and abandon myself to destruction . . . , I saw a pillar of light exactly over my head, above the brightness of the sun, which descended gradually until it fell upon me. It no sooner appeared than I found myself delivered from the enemy which held me bound. When the light rested upon me I saw two Personages, whose brightness and glory defy all description, standing above me in the air. 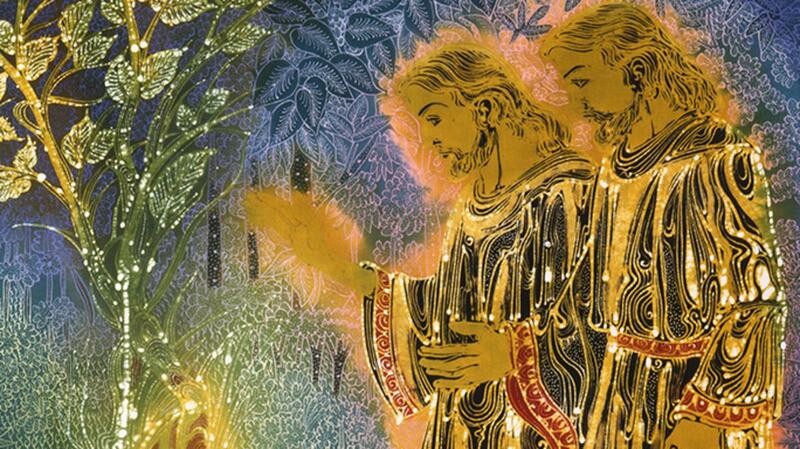 One of them spake unto me, calling me by name and said, pointing to the other—This is My Beloved Son. Hear Him!” (Joseph Smith—History 1:16–17). Latter-day Saints believe that in this, Joseph Smith’s First Vision, both God the Father and Jesus Christ spoke. They instructed Joseph not to join any of the churches then on the earth, as “none of them was acknowledged of God as his church and kingdom,” and promised Joseph that “the fulness of the gospel should at some future time be made known unto [him]” (Joseph Smith, “Church History,” Times and Seasons, Mar. 1, 1842, 707, josephsmithpapers.org). Latter-day Saints believe that the fulness of the gospel was restored through Joseph Smith when the Lord established The Church of Jesus Christ of Latter-day Saints through him ten years later. God the Father and Jesus Christ appeared when Joseph Smith prayed to know which church he should join. Ten years later, Joseph Smith established The Church of Jesus Christ of Latter-day Saints, sometimes referred to as the Mormon Church. Why is the First Vision important to Mormonism? Latter-day Saints view Joseph Smith’s First Vision as the essential first step in the establishment of Mormonism. Through the First Vision, we learn two truths that are central to Mormon doctrine. First, that God and Jesus Christ are two separate beings, each with a perfect, glorified body. Second, that God continues to reveal His will to humankind today. After the First Vision, Joseph Smith translated the Book of Mormon, a volume of ancient scripture that teaches of Jesus Christ; restored the true priesthood and the sealing power that allows families to be together after this life; and received many more revelations from God. Latter-day Saints today believe that Joseph Smith was truly God’s prophet. 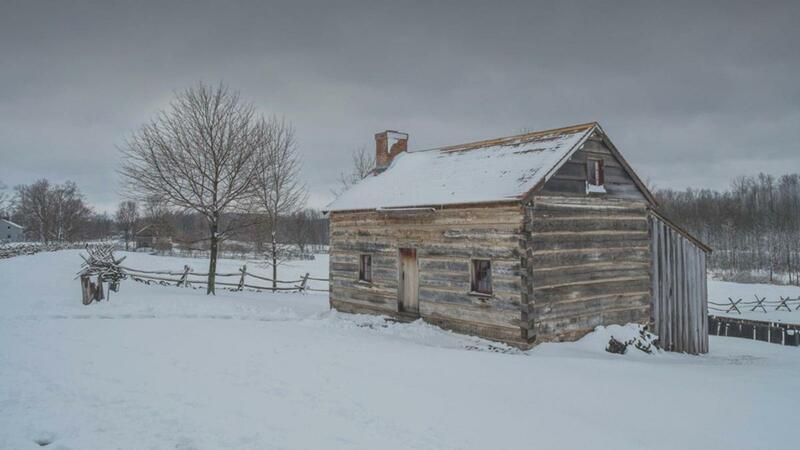 To learn more about Joseph Smith’s remarkable life and mission, visit mormon.org. 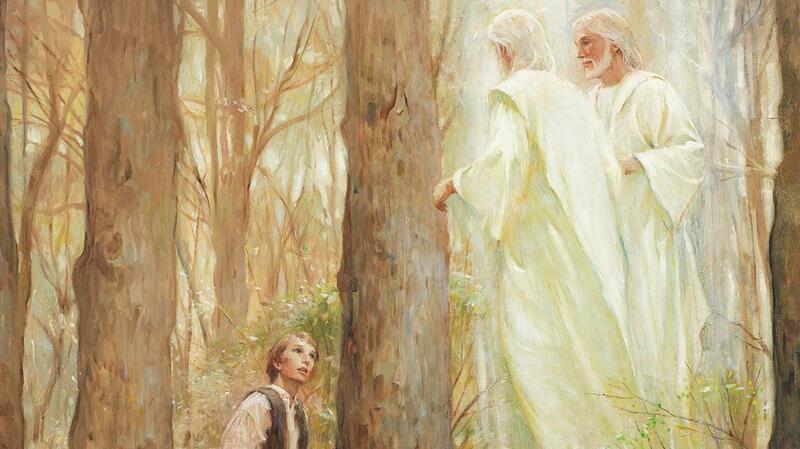 In the spring of 1820, God the Father and Jesus Christ appeared to Joseph Smith as he prayed in a grove of trees near his home in western New York. This event is known as the First Vision. Three hundred miles from New York City, there’s a ten-acre patch of forest that more than 100,000 people visit every year. Why do they choose to come here?